Known for: Heliocentrism, the sun centered universe. Copernicus wrote a six-page manuscript entitle “Little Commentary” in 1514. He distributed the pamphlet to a number of friends, detailing his hypothesis on the heliocentric model of the solar system. The theories of Copernicus were the subject of series of lectures by Johann Albrecht Widmannstetter in 1533. The speeches were delivered to Roman Catholic cardinals and Pope Clement VII. Copernicus postulated that there was no center of the universe. He stated that Earth was not the center of the universe, but the center of the gravitational pull which held the moon. His research showed that the movement of the stars was not the result of the stars, but of Earth. The motion of the Sun does not occur because of the Sun, but because the Earth moves. Copernicus published his theories in the book “On the Revolutions of the Celestial Spheres" in 1543, the same year as his death. 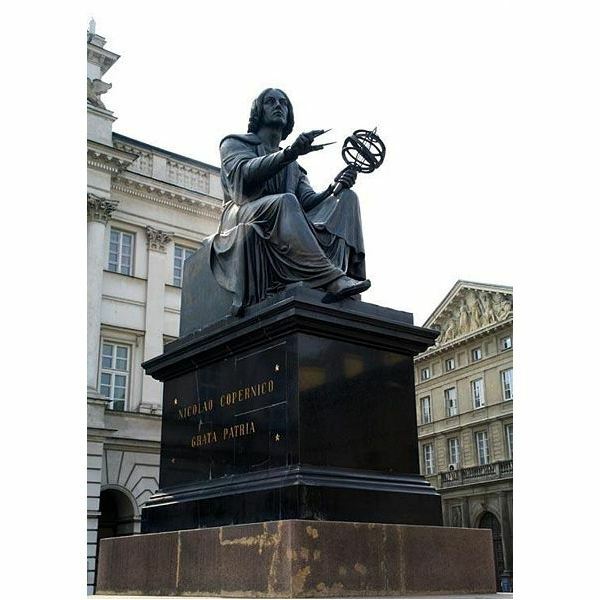 Copernicus is sometimes referred to as the father of modern astronomy because of his Heliocentric theory. There is much controversy over the true spelling of Copernicus's name. During the majority of his life, he spelled his last name "Coppernic." 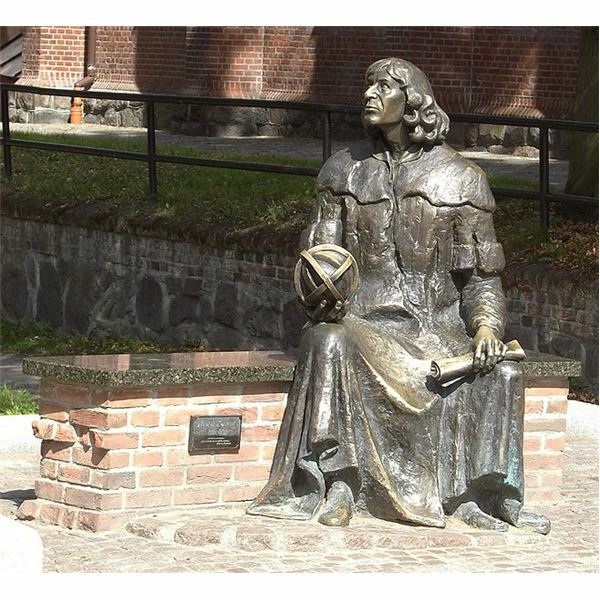 Nicolaus Copernicus led the Royal Polish defense forces of the cities of Olsztyn and Warmia during the Polish-Teutonic War. From 1519 to 1521, Olsztyn was besieged by Teutonic Knights. 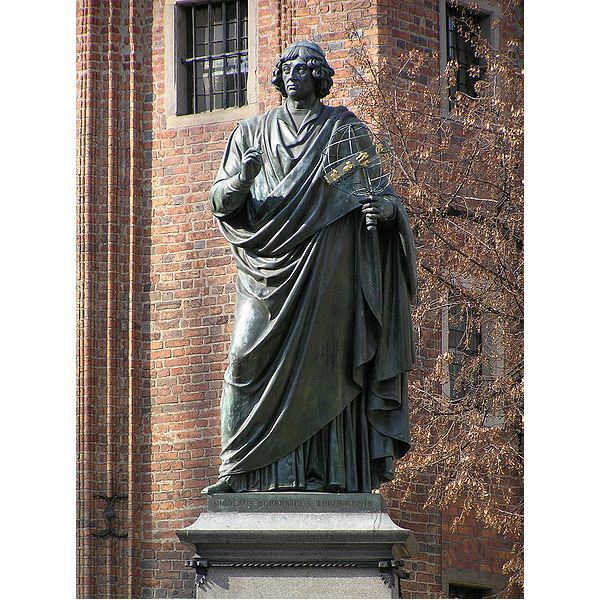 Copernicus himself participated in the peace negotiations that brought the conflict to an end. 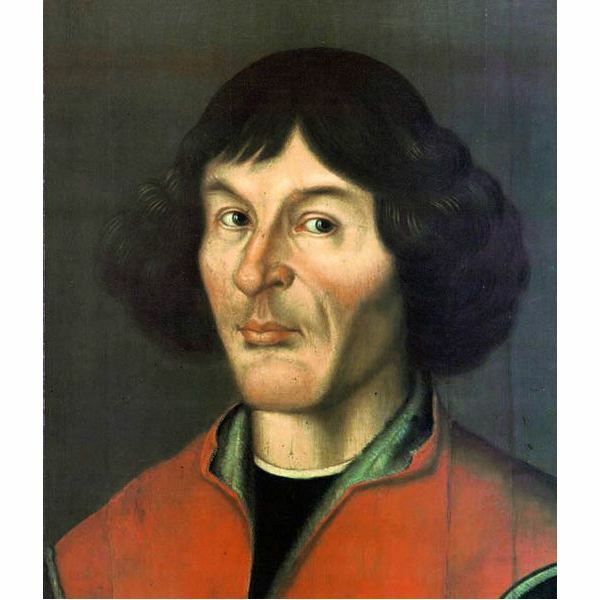 Copernicus was essential in bringing monetary reform to Poland and Prussia, writing a study that described “Gresham's Law” of debased coinage and helped postulate the quantity theory of money in 1526. The concept dealt with the price of goods compared to the volume of money in circulation. Copernicus was also trained as a medical doctor. During his later life, he treated various illnesses of dignitaries of Duke Albert of Prussia.